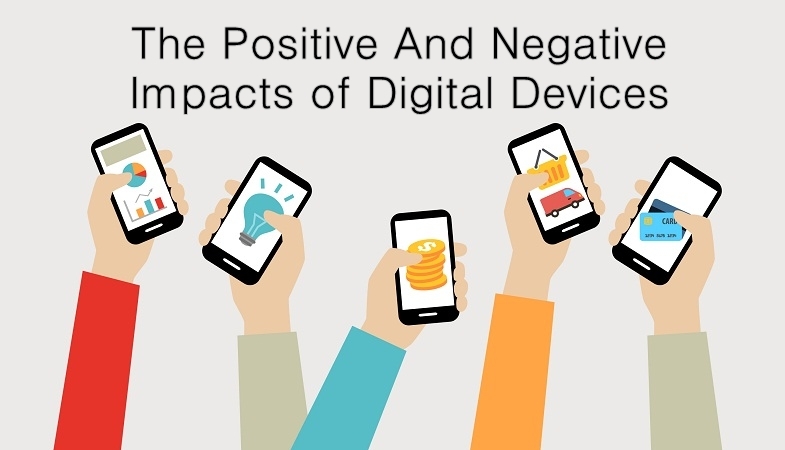 What are the Positive and Negative Impacts of Digital Devices? Gone are the days when media was confined to a television, radio, newspaper or advertisement. 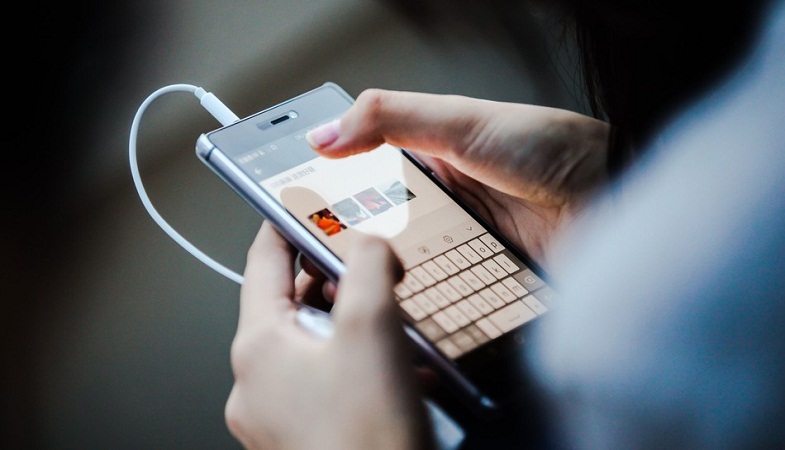 The modern media allows users to save and share texts, photos, videos, and all sorts of information electronically from their digital devices such as desktops, laptops, mobile phones, and tablets. This wider reach of electronic media has left a powerful impact on the way people interact with each other for business or personal reasons. But the more intense impact has been made on children. The invention of digital devices has brought a major change in today’s generation, especially children. They interact with their friends, play games and watch videos on the internet. Technology has certainly impacted their level of thinking, behavior in society and creativeness. Compared to the kids in 1990, today’s children make more use of their digital devices. Where there are numerous advantages of using digital devices, let’s not forget the negative impact the devices can have on our children. It has surely affected our children’s ability to learn and enjoy a real-time experience with their friends. While it is not bad to keep our children updated with the new electronic gadgets, at the same time, as parents, it is our duty to guide them on how to make better use of those devices and also set some limits on when to use specific digital devices as well as the internet. Undoubtedly, the internet has become an addiction for children across the world. They are dependent on their digital devices and spend a lot of time scrolling the newsfeed of their social media accounts. The fact that they choose to spend a lot of time on the internet, there are many kids who have become victims of pedophiles and cyberbullying. As a result, they fall into the abyss of loneliness and depression. When parents fail to keep an eye on them, the children continue to use their devices and may fall prey in the hands of internet predators or be cyberbullied by others. Therefore, it’s important to know what your child is doing online and what activities he/she is taking part in. Let’s have a look at some of the positive and negative impacts of digital devices on children. By going through this post, hopefully, parents will become more vigilant in future and guide their children on how to stay safe on the internet. Here are some of the positive impacts digital devices can have on children. If your child is younger, probably a preteen, then digital devices may help to stimulate their senses and imaginative skills. Digital devices can help them to promote listening ability, various leaning sounds as well as speech. To keep them distracted, you can put on the cartoons on YouTube so that the child stays busy and does not disturb you for some time. There are also games for younger children that can help improve their imaginative and creative skills. One of the other positive impacts digital devices can have on children is that these devices help encourage cognitive learning and also the development of analytical skills. As a result, children can develop innovative thinking and also investigation skills. Moreover, the use of digital devices may broaden their strategic thinking and creativity. We’re living in the new age where every person is aware of using a digital device – be it a desktop computer, laptop, mobile phone or a tablet. Even the ones who’re not educated, they can use a digital device especially a mobile phone. Therefore, it’s really important to let children know how to use a digital device because the new age is all about technology. By using computers and other digital devices, children can build computer literacy and also improve manual dexterity. The internet can be helpful to the children in a lot of ways. For instance, when they’re stuck somewhere while doing their homework, they can always turn to the internet to seek help regarding a certain topic. Technology helps enhance their knowledge about so many things. They can stay updated about their friends, new games, and other information on the internet. By playing their favorite video games on the internet, they can build confidence and develop a good hand-eye coordination. The challenging games allow them to move up different levels and gain high scores, as a result, they develop mathematical and engineering skills. Also, they also have a sudden motivation to meet their goals which can also help them much later in life. After briefly discussing the positive impacts, let’s move on to the negative impacts of digital devices on children. Most of the children spend more time on their digital devices than on any other activity. They watch videos, play games, and chat with their friends on the internet and do not pay attention towards any other activity such as playing sports. These children eat food while using the devices which can be problematic for their health. Fat keeps on getting deposited in their bodies when there is no physical movement or exercise. The same accumulated fat then makes the child slowly obese. Obesity, if not controlled, can result in diseases such as diabetes, heart failure, and depression. Therefore, children need to reduce their screen time and also focus on their physical activities. If your child is spending too much time on the internet, there’s a possibility that he may become a victim of cyberbullying. 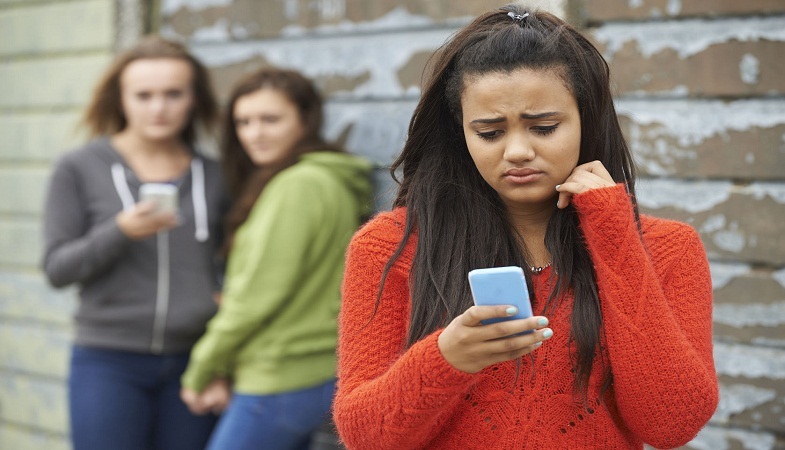 Most of the times children don’t report to their parents when they are being bullied online. As a consequence, they become depressed and feel bad about themselves. Also, it is noteworthy that online predators are always lurking on the internet, looking to attack vulnerable children and manipulating them to act upon their evil commands. On the other hand, watching pornographic content on the internet has become a lot common among children which can damage their minds. Therefore, your child can be exposed to various internet threats if their use of digital devices is not controlled or monitored timely. Children who spend more time playing violent games online tend to become more aggressive than the others. Such games trigger their temperament and cause them to lose their cool. When they are in the aggressive mode, they are more prone to confront their parents, teachers, and friends. The major negative impact digital devices can leave on children is that it can take away their entire focus from the studies. Children spend a significant amount of their time on their devices and then face difficulty while concentrating on their studies. When most of their time is consumed on the digital devices, they do pay much attention to their homework, assignments, and other projects. As a result, they end up displaying a poor academic record. Excessive use of digital devices and computer exposure can be dangerous for the children. Children who become addicted to their electronic devices and use a lot of internet may be subject to lead a sedentary lifestyle. They will have poor health issues and also face a lot of troubles with time management and eating habits. An inactive lifestyle can cause them to develop serious health issues. Before your child decides to play a game or watch a movie/television show on the internet, make sure you check its ratings. Do not allow your child to use the digital devices alone in their rooms. Make sure they’re using their devices in front of you. This will prevent them from engaging in an inappropriate online activity. Set a time limit of how often or how long your child is allowed to use the digital device, including plays games and watching videos on the internet. Set up parental control solutions on your child’s device so you can monitor their online activity. 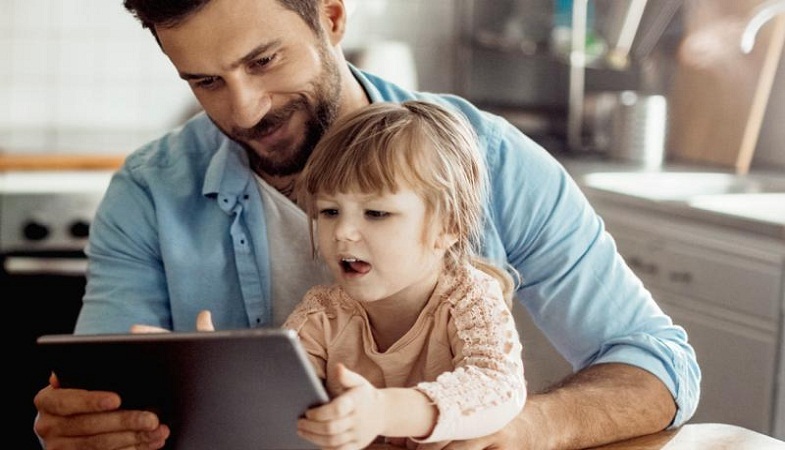 Last but not the least, try and communicate with your child about what they do on the internet, whom they interact with, or which videos or games they’ve played with their friends online. You can also ask them how they feel about the social media they have been granted access to and discuss it with them on a regular basis.